On a warm winter afternoon, we talked with Li Jian in her hospital chamber, where she was recovering from surgery. Li Jian has five siblings, but she is the only one of them to study Chinese. This was her first time abroad, and when she arrived in China she suddenly fell ill, and then was told she needed surgery. 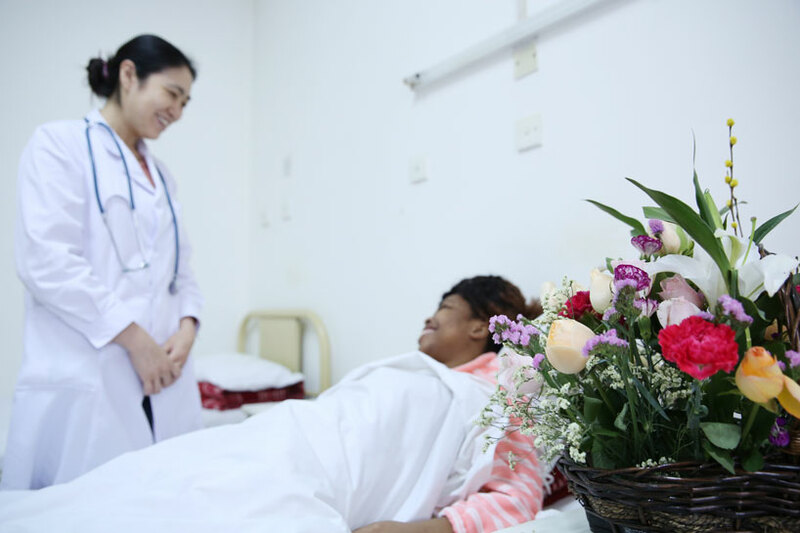 She had never been seriously ill before, so at the time she was in quite a panic, but the teachers at the international office called Unichina international insurance brokers right away for her, and the company made advance payments for all the treatment. 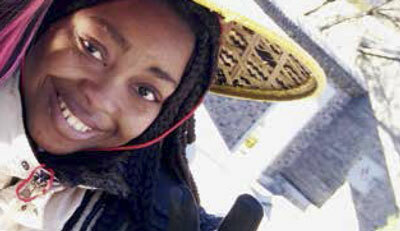 Li Jian sends text messages to her family in Cameroon every day to let them know she is well. Her boyfriend is studying in France, and although he’s worried about her, he isn’t able to come to see her since he has to both study and work part-time. Li Jian says she is very lucky, for she doesn’t have to work now, and even after falling ill, her teachers and classmates take great care of her, and the insurance claim settlement has been very smooth. Li Jian loves to chat, and tells us that in the future she plans to return to Cameroon and work as a Chinese teacher and translator.